Where is MailChimp freddie? 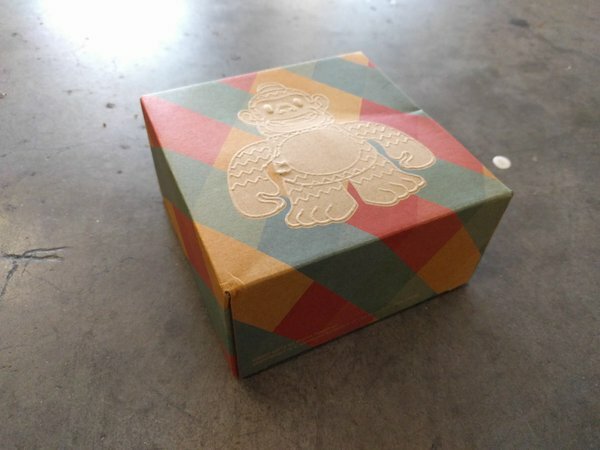 @AndrewAskins @MailChimp Think that's sweet? Check out this - Where is MailChimp freddie?